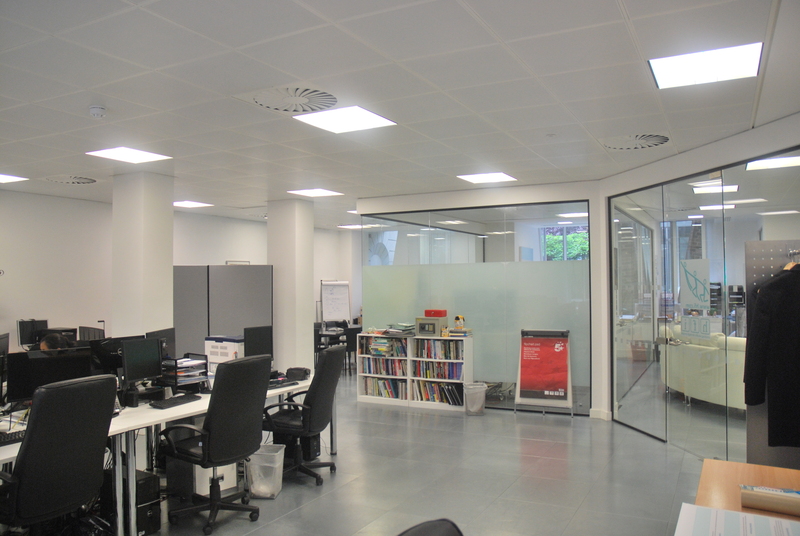 This garden floor provides bright, contemporary office space which would suit a variety of occupiers. The available space is open plan with good natural light and has access to the garden. 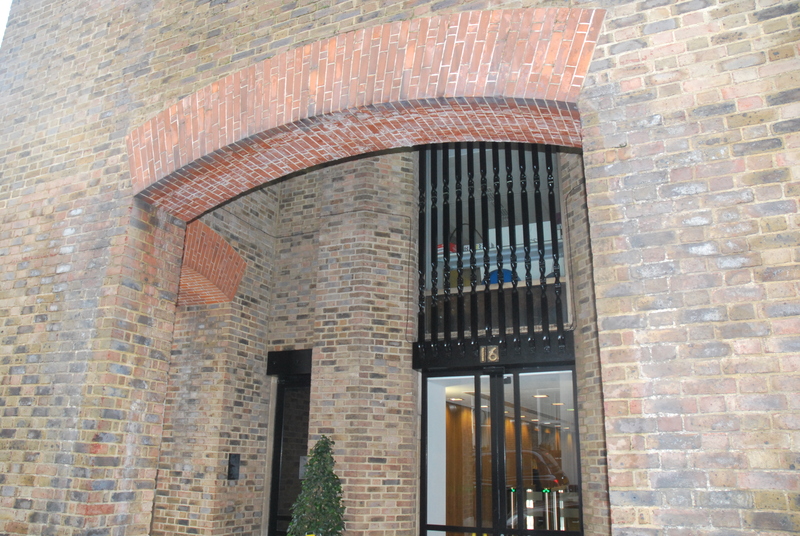 The building is prominently located on Connaught Place at the western end of Oxford Street, by the north east corner of Hyde Park and is only a short walk to the attractive retail quarter of Connaught Village. 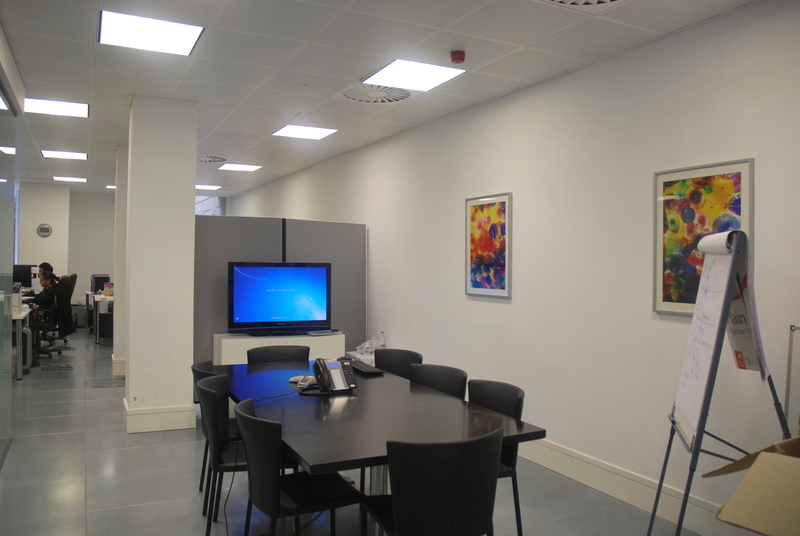 The building is within easy walking distance of Marble Arch and Paddington stations. Free beer on a Friday!